So you feel like you have known your best friend your whole life - and maybe you have. 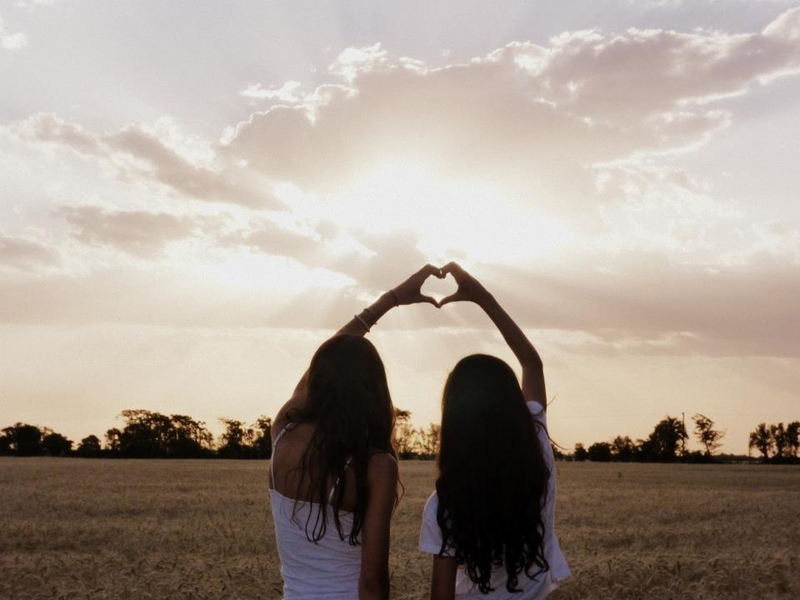 You think that you know everything there is to know about your best friend. And if you were to be asked, you would probably say you know them more than anyone else. But, how well do you actually know them? If you would like to know, best friend tag questions are the best at letting you know. FYI, based on who asks the question, the way the questions are phrased can be different. Who is your best friend's hero? If you could go any place on earth, where would it be and why? What is our favorite food? What is your best friend’s biggest fear? If your best friend were deserted on an island, what are the three things she/he could not live without? What three movies does your best friend love the most? What part of your best friend’s body is their favorite? How would you describe your best friend’s ideal partner/spouse? How long does it take your best friend to get dressed? What do you most admire about your best friend? If your best friend were to wear a shirt/blouse or a Tee, which would it be? What's your best friend’s favorite TV show? What favorite memory do you two share? What is the one thing that annoys you most about your best friend? If your best friend could meet anyone at that time, who would it be? Does your best friend like loud music or music that is at a much reasonable level? What does your best friend think about the most? If the whole world were listening to your best friend at ne go, what would your best friend say? What picture does your best friend currently have? What concerts has your best friend been to? Has your best friend ever voted in a presidential election? What is the meanest thing someone has ever said to your best friend? Is your best friend afraid of the dark? What would your best friend do if they won the lottery? What was your best friend’s favorite show as a child? Where does your best friend want to live when they get older? Has your best friend ever had surgery? How many children does your best friend want and what will be their names? Has your best friend ever been outside the country? Is your best friend a spendthrift, or do they like to save their money? Which game does your best friend like most? Does your best friend sing in the shower? What's your best friend's favorite kind of sandwich? Is your best friend allergic to anything?